I was talking with a close friend yesterday who wants to eliminate dairy from her diet for health reasons, including eczema. I eliminate dairy because of my allergies. Kathie Lee Gifford eliminates dairy because it makes her throat have excess phlegm, which is not good for her morning talk show. Sounds like there are a variety of reasons to eliminate dairy. Dairy has so many nutritional components, namely protein and calcium, and yet is also the culprit of many health problems. Enter the soybean! Well, soy also has great nutritional benefits as an alternative for those of us who can’t handle dairy. When I first had to pour my container of cow milk down the drain, it took some guts to buy soymilk. I knew it would taste different, but like everything else, I have gotten used to it. Not only have I grown to like the taste, but I have also learned about the wonderful health benefits of soy… and have never looked back at that container of milk down the drain. The soybean is native to Eastern Asia, and has been used in Asian cooking for centuries. (Soy sauce, anyone?) Now, Brazil and the US are mass producers of it. 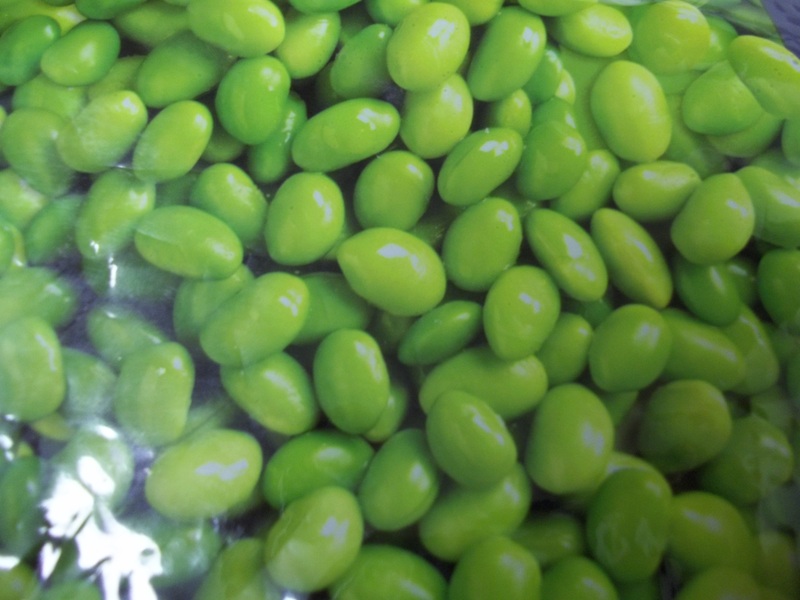 The power of the soybean is that it packs in both protein and fiber, but is a plant. It is a superfood. Our culture generally looks towards meat and milk for protein power, but these also come with a hefty saturated fat content and harm all those cute little animals. So, not only is the soybean great because it is environmentally friendly, but it has great nutritional value without the fat. Comparing ourselves to other cultures, we are one of the few cultures that drinks milk from a cow (which is actually intended for baby cows), and drinks milk past infancy. Look at the Asian culture where the soybean originated… is primarily dairy free, and most Asian women have beautiful skin, glossy hair, and lean bodies. Coincidence? The soybean itself has other benefits… such as reducing cholesterol and blood pressure, warding off certain cancers, maintaining hormone levels, providing healthy omega-3 acids, and aiding in weight loss. All packed into a little bean! 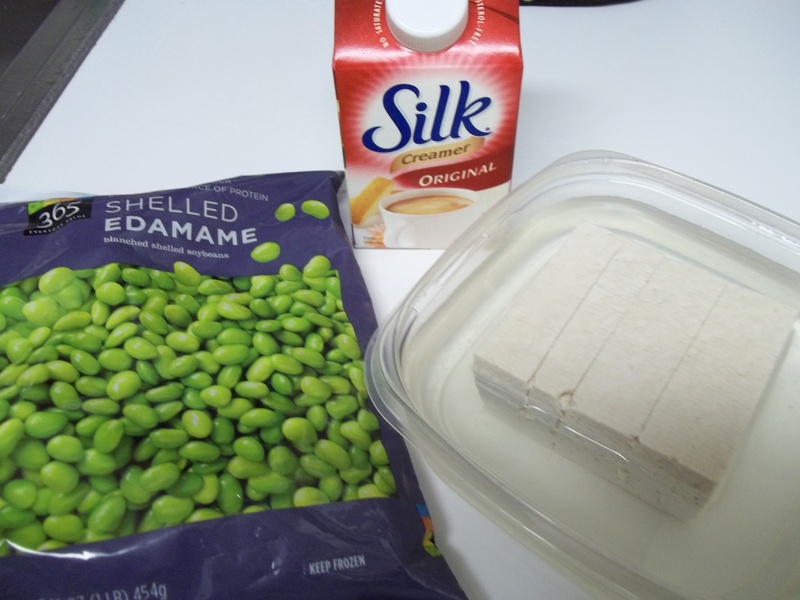 My favorite soy products are Silk products, edamame, and tofu. Yes, tofu. You really should give tofu a try at least once. And not just out of the container (gross! ), but cooked as part of a meal. My new favorite breakfast is “Tofu Scramble” where I cut up chicken sausage and tofu, and saute them together as I would scramble an egg and sausage. A little fresh salsa on top, and there is a perfect protein packed and low cal breakfast. Yes, there still remains some controversy about soy, just as there is with everything. However, it seems that the benefits are limitless, and the prevalence of soy in our society speaks to its power. Just as with everything we put into our bodies, we need to be mindful of how it affects us and it seems that soy is beating milk in the nutritional race. Soy is amazing! It’s easy to simply substitute milk for it. I prefer the Silk Vanilla (which may be considered cheating). Nothing beats a decaf soy latte on a cold afternoon.